If you haven’t been living under a rock and have een paying attention to social media, the challenge that is currently taking over is the You Name It Challenge. 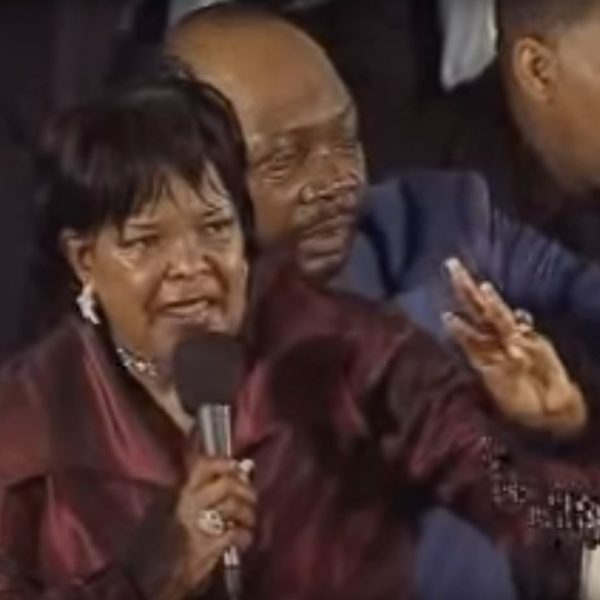 It is based off a clip from a Shirley Caesar sermon which was turned into a parody about what your grandmother will be cooking for Thanksgiving. The original was a song done by Suede The Remix God. Whenever these things happen, many club producers take it and put their own spin on it. I found four versions for your listening pleasure.